Very few times in life will you be given an opportunity to secure premium commercial real estate in a location as good as this one. This building sits in the heart of Huskisson's extremely popular hospitality and tourism scene. 4 x Two bedroom apartments with stunning views. 2 x Two commercially leased shops to one tenant. Single title complex, potential to divide and strata. Good income from holiday letting the apartments. Long standing tenant with solid 5 x 5 year lease. Premium location for a commercial complex of 6. This complex will be sold to the highest bidder and offers will also be considered prior to auction. For all enquiries please contact Scott Morton on either 0405 227 987 or 0244 417 514. 4 x Two Bed Apartments, 2 x Shops, 1 x Title. 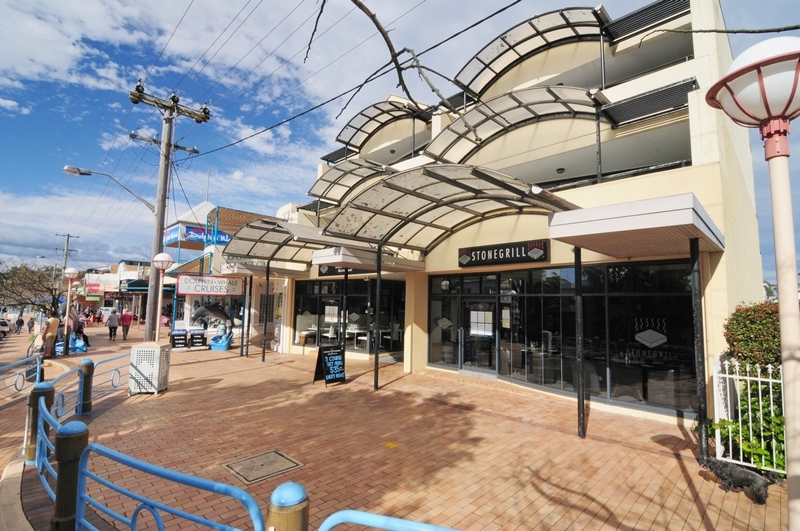 Premium Commercial Real Estate in Huskisson. One Tenant, 5 x 5 year Lease For Both Shops.